This sale has been going for a few days and now we’re in the last 48 hours of it. This is just a reminder. 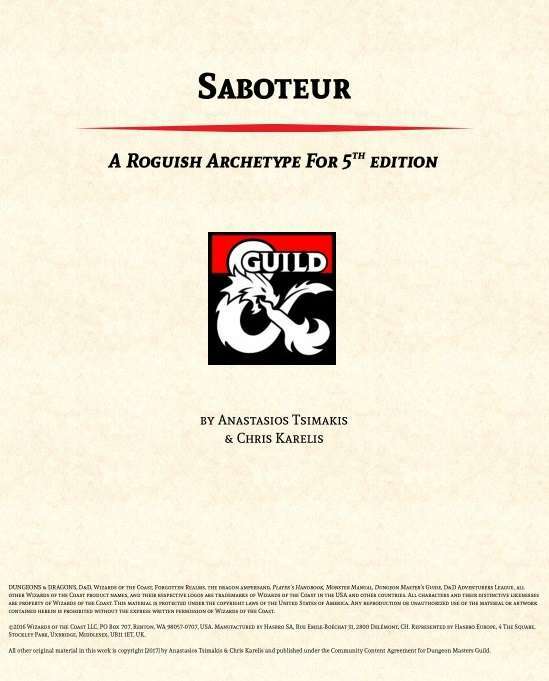 If you’re a fan of getting material from the DMs Guild, might as well take advantage of this sale. I ended up getting two adventures. I wanted to run a game tomorrow so I visited the website to browse, having completely forgotten the sale was going on. My first pick was Curtain Call: A Sharn Adventure. I ended up running this one and it was quite good. I’ll have to review it at some point but you should know it is a really good adventure for a oneshot, especially in the situation where you don’t know exactly how much time you have. The second adventure I picked was The Korranberg Chronicle: Nightmare on the Mournland Express. I haven’t checked this one out because some plans changed and we couldn’t play today. Which means I don’t have much information on it. However, it does look really interesting. 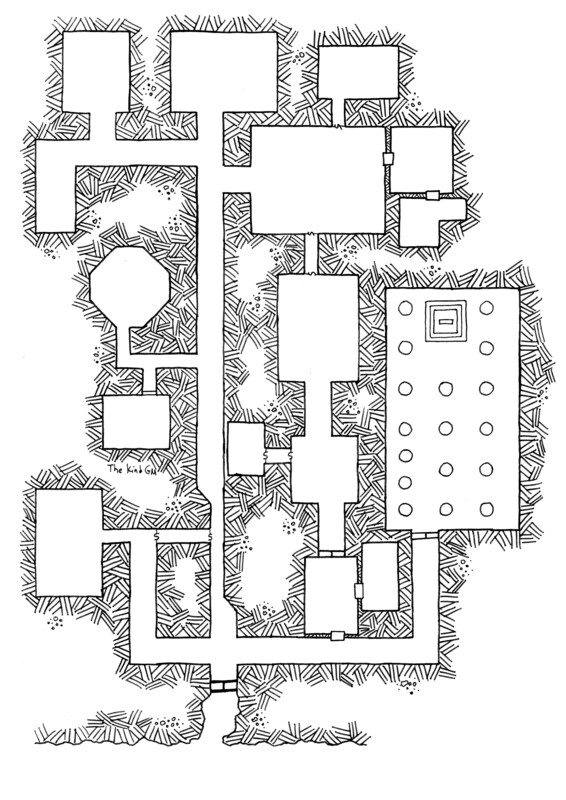 Since both adventures are set in Eberron, it would be a crime if I didn’t mention the Wayfinder’s Guide to Eberron. The price can be considered steep for what’s technically playtest material. 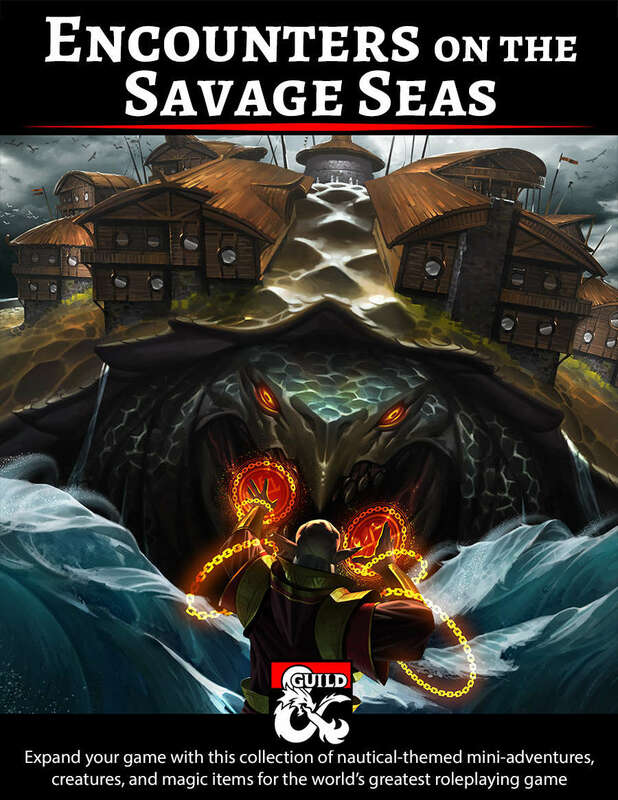 However, if you’re interested in running an adventure set in Eberron I recommend getting it. Also, if you need a ton of adventures at a really good price, you should definitely check out The Adventure Collection Vol. I by Jeff Stevens. 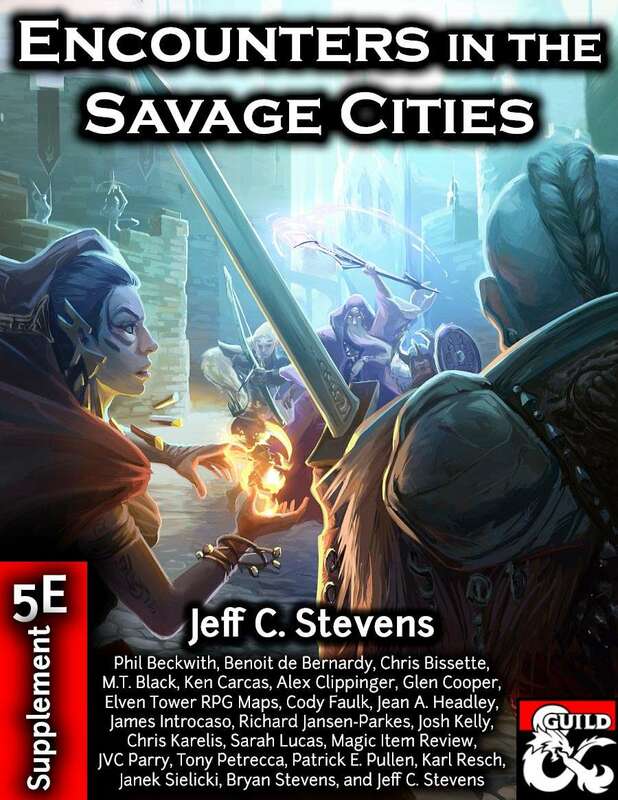 You could also check out the Savage Encounters series, and specifically Encounters in the Savage Cities. I’ve written an encounter for this supplement and I’d like to hear your thoughts if you already have it or are planning on buying it. And last but not least, I want to mention the Banquet of the Damned. It’s a really good adventure I’ve reviewed in the past and worth checking out. I hope you found this useful. The Guild has become huge over the years and sometimes it’s hard to navigate through this jungle of good content. Let me know if you got anything good during the sale.